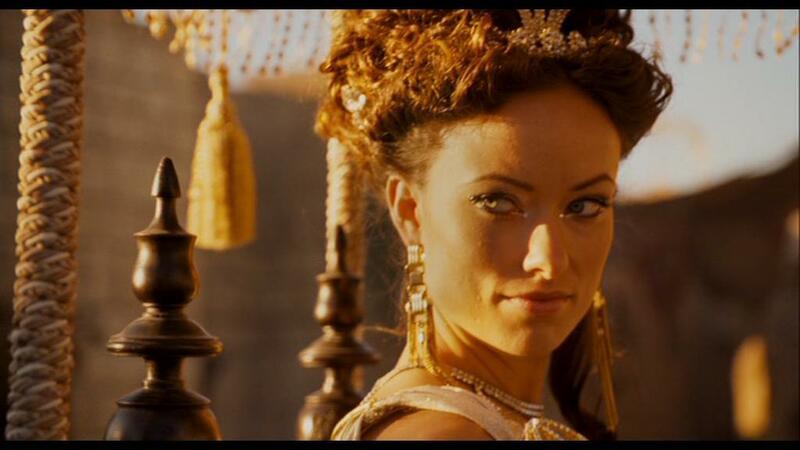 Olivia Wilde as Princess Inanna in 'Year One'. . HD Wallpaper and background images in the Olivia Wilde club tagged: olivia wilde actress princess inanna year one movie film 2009 screencap.